Many of the songs featured in the Marathon Jam Playlist on Monday were endeavors in musical brinkmanship, pushing the limits of what a song is and can be. 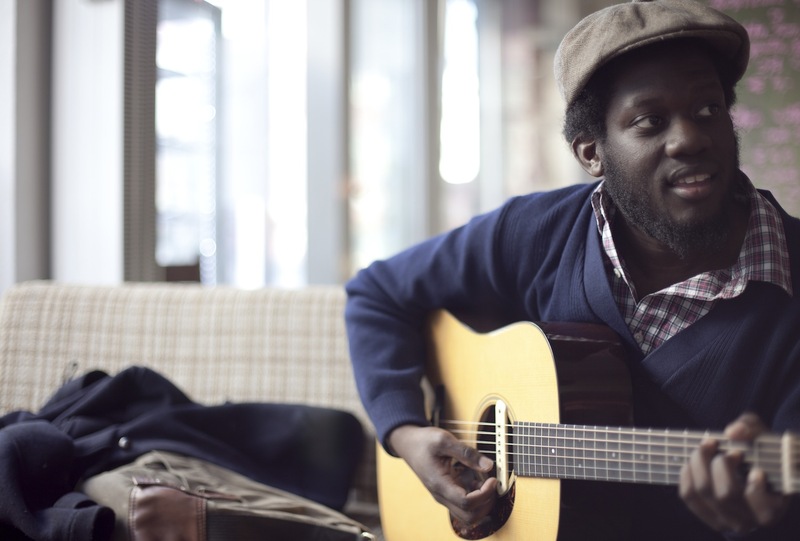 But sometimes what you want from a song is simplicity and comfort and "Home Again" from Michael Kiwanuka provides just that. Apparently a big hit in Britain, today's jamandahalf rolls along in waves and has a repetition to it that is undeniably soothing. The son of Ugandan refugees, Kiwanuka was born and raised in the UK and has crafted a perfect jam for rainy, wistful days like today has been. Projecting melancholy hopefulness, "Home Again" perfectly captures that peculiar feeling of going back home. Check it out below.